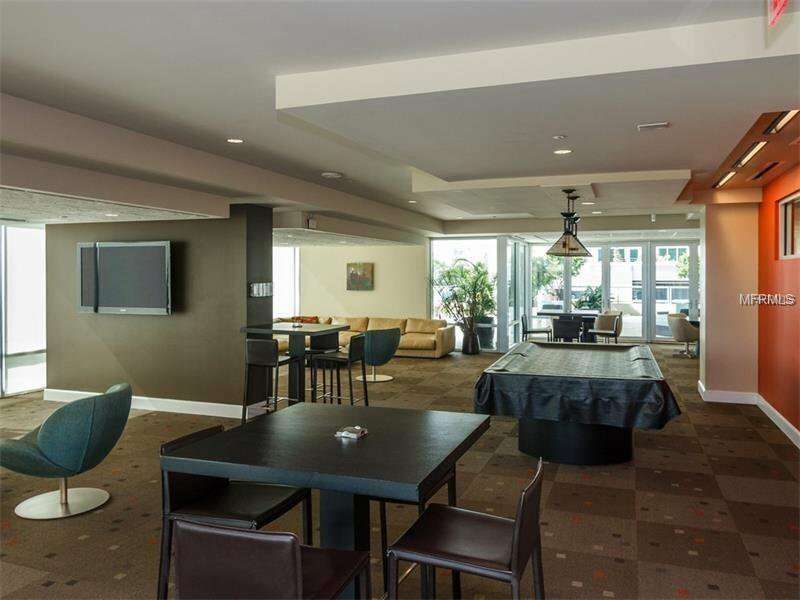 Beautiful downtown Orlando Condo with lots of upgrades. Live a maintenance free lifestyle in the heart of the South Eola District and near some of the best dinning, shopping and entertainment venues. This condo offers a bonus room/den/office and hardwood floors, granite countertops kitchen and baths. Volume ceilings, floor to ceiling double pane glass, garden tub in Master bath, large outdoor balcony, solid faced maple cabinets to name a few. Building amenities include resort style pool, Jacuzzi, Sauna, Club Room with Wi-Fi wet/bar, pool table and big screen TV's. 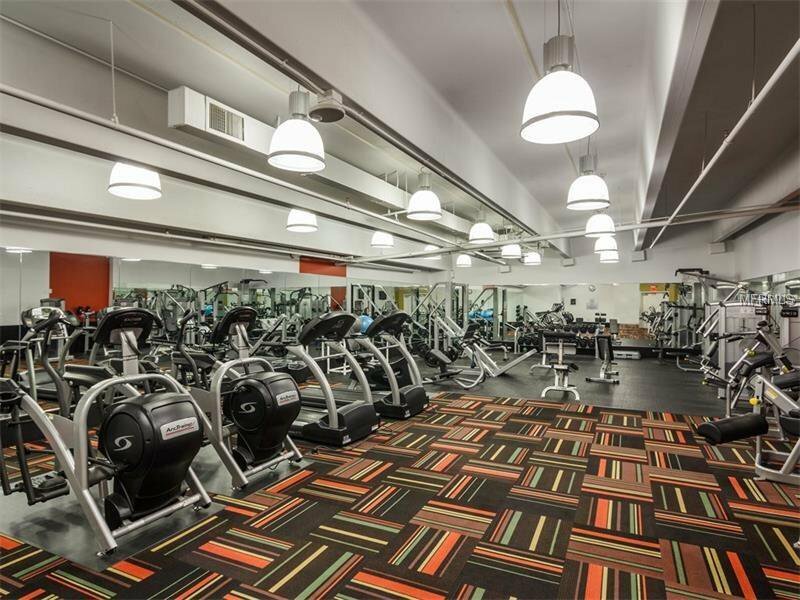 Also enjoy your private fully furnished Fitness Gym. Concierge with 24 hour security. 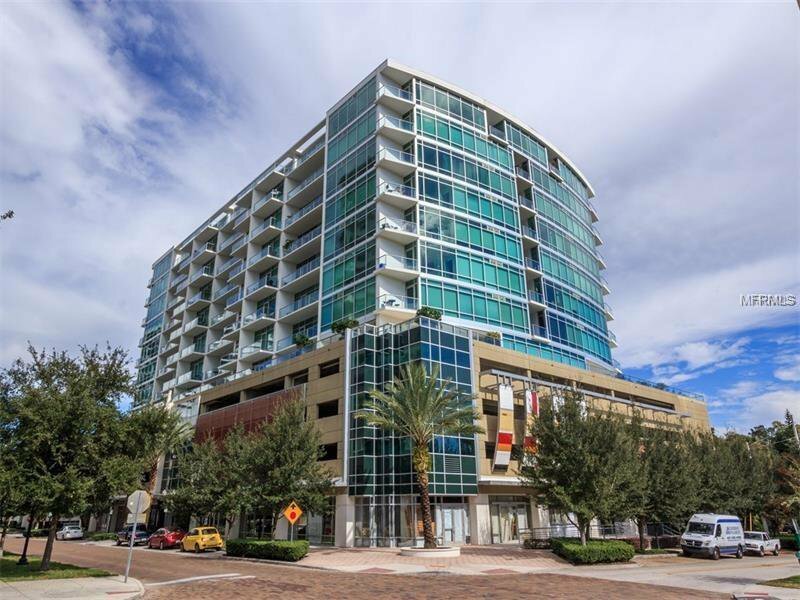 101 Eola Condominium is a pet friendly building. 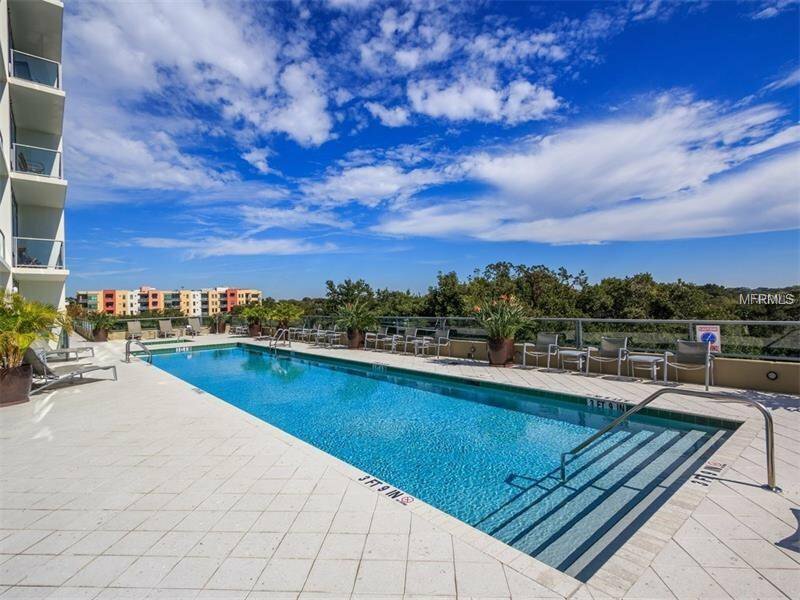 Come see why this is one of the most popular units in 101 Eola. Call today for your appointment. Listing courtesy of REAL ESTATE INVERLAD DEVELOPMENT LLC.